Professional Village Compounding Pharmacy & Medical Supplies Sacramento & #CompoundingPharmacySacramento wanted to share this with you. 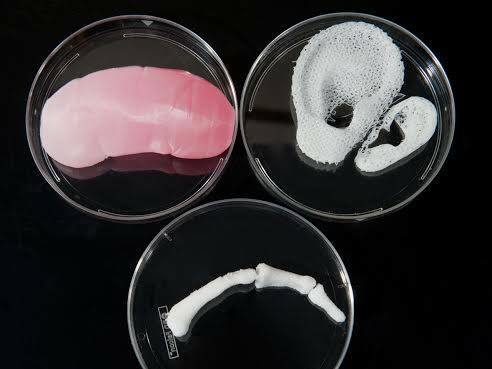 We were wondering if you have had time to read about the uses and advances 3D printing is making in the medical field? It’s well beyond amazing. This article goes in depth on how it all started, where we are now and what the future holds. Would you have found any of this believable 10 years ago? This entry was posted in health and tagged 3D Printers, Compounding Pharmacy sacramento, Medical Technology, Printing Body Parts by Professional Village Compounding Pharmacy Sacramento. Bookmark the permalink.